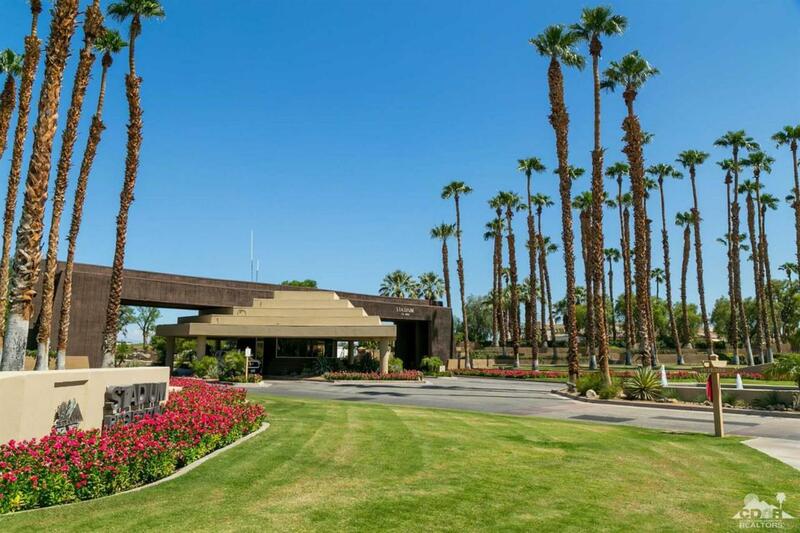 Beautiful and flat building lot in PGA West. 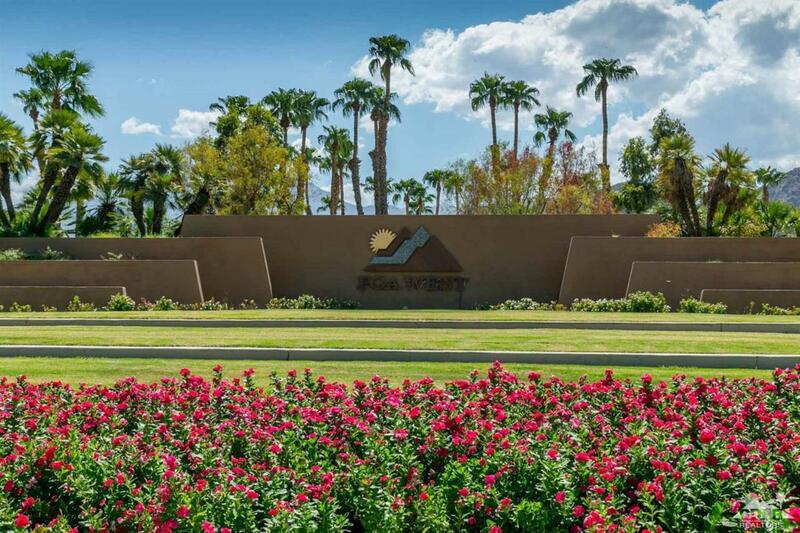 One of only 4 remaining building lots in all of PGA West. This lot has spectacular views of hole #6 on the Palmer Private course along with the Santa Rosa mountains. Lot is elevated, looking down on the par 5 sixth hole, thus allowing privacy for the homeowner. Homes to left and right are million dollar homes. Construction power is already in, grading plan is completed, preliminary building plans are included in sale. Will build to suit if you'd like us to do it all. 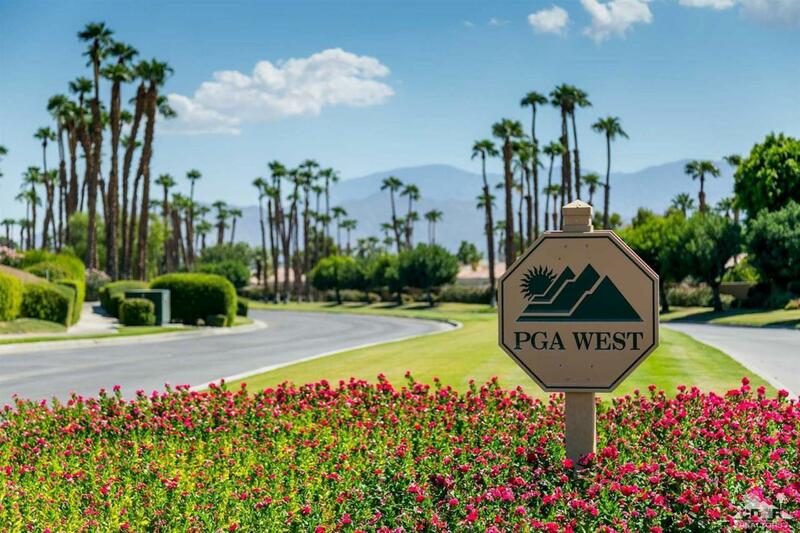 Don't miss this chance to own one of the very few residential lots, on the golf courses of world famous PGA West. 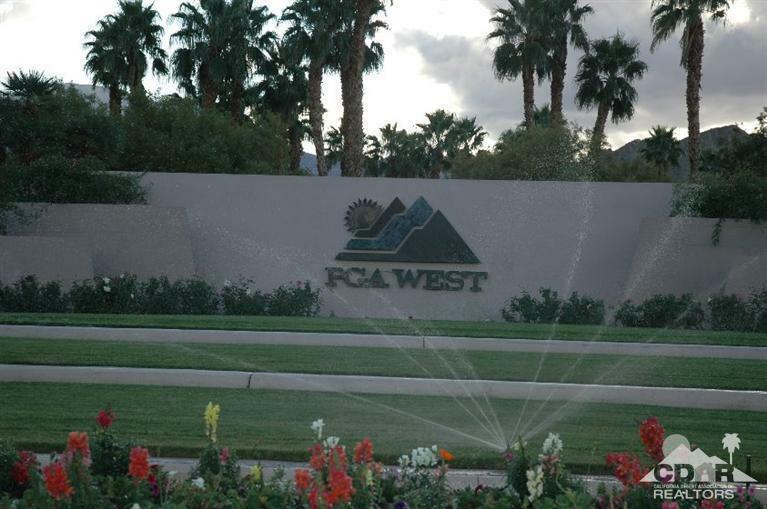 NOTE-NOTE: The monthly HOA fees in this area are the least in all of PGA West. Only 174.00 per month. NOTE:: Seller has just reduced the price. Started at $295,000 in December, now it's down to only $199,000. DON'T PASS THIS ONE UP. A GREAT BUY. Building plans available for contemporary or traditional plans.